Laser cut 20 gauge metal sheets to be assembled. Includes working hatches, molded individual track links w/ pins. R/C compatible. Now includes new detailed parts from Frontline Hobbies. New suspension system, double road wheels, return rollers, and many more! Cast texture and serial numbers added. Due to a demand for more assault guns, the StuG IV was formed from a combination of a slightly modified Sturmgeschutz III assault gun superstructure with a Panzerkampfwagen IV chassis. Starting from December 1943, around 1,100 were built by Krupp. As Krupp didn't build Panzerkampfwagen III's, they used the Panzerkampfwagen IV hull. 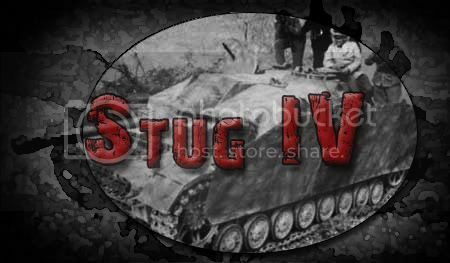 The StuG IV became known as a very effective tank killer, especially on the Eastern Front. It had a 4 man crew, and was issued mainly to infantry divisions. 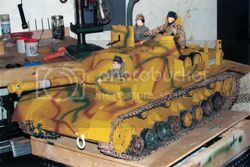 The Stug IV is my first kit from Field of Armor , the kit arrived in a timely fashion and upon opening the two large boxes all parts survived the long trip to Canada.Upon looking at all the parts it looked a little overwhelming especially the sheet metal body. After an hour of examining the wealth of parts I found no damage but one small part missing and the rear deck grills were miss matched ,one being the right size and the second one too long. I assume FOA will look after this when I contact them. The metal is cleanly cut and quite impressive , I did find the resin parts had some rougher castings and some large pour spouts to grind off but nothing that cant be looked after even by a novice builder.I did not find a instruction disk or any type of paper instructions. 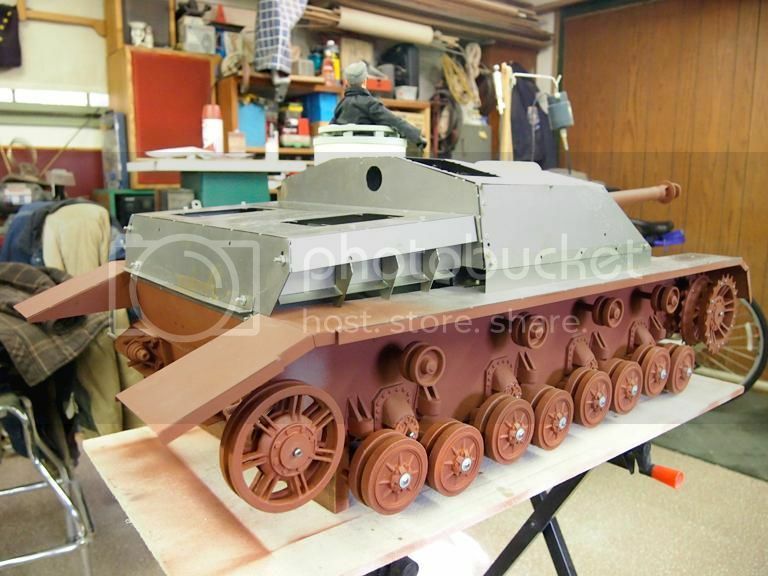 So I looked online at FOA and found the instructions for the Stug IV. I noticed quite a few parts were upgraded as far as ease for building the kit but were not shown on the site instructions, but common sense figured it out. I have been looking forward to owning and building one of these wonderful kits for a while. I am used to working with resin cast kits of various brands so I for see no problems with those parts. The metal is a bit intimidating but I think the online instructions plainly show the required steps. Over all I think the kit is innovative and for the large size fair in price.